Call us by phone, by email, or feel free to contact us via the message form. We are excited to help you enjoy life to it's fullest. Being healthy is a major part of your happiness, and we look forward to developing a life-long health care relationship with you. We base our treatment philosophy on the belief when better educated about your health, you can make the best decisions regarding your health for a bright future. We offer you the education to make the best decisions in regards to your health! Often, nowadays with managed and governmental health care is that providers are not allowed to spend adequate time with patients to educate and motivate them in their personal health decisions. Many times, the approach is to hear a patient complaint long enough to write out a prescription. You will never experience this approach at Advanced Specialty Care for Women. 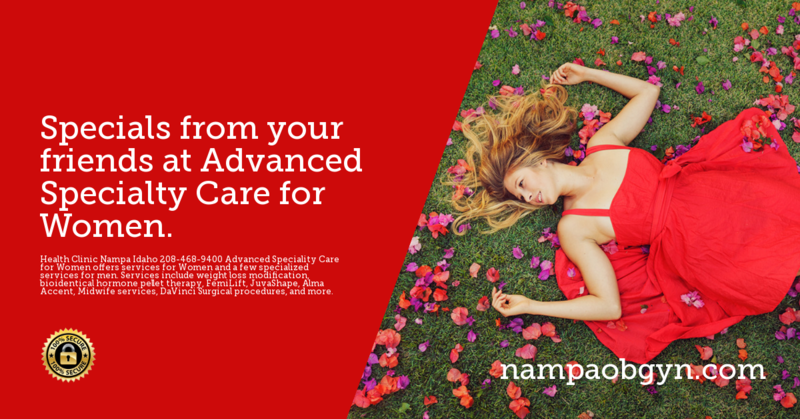 Advanced Specialty Care for Women is a privately owned medical office. 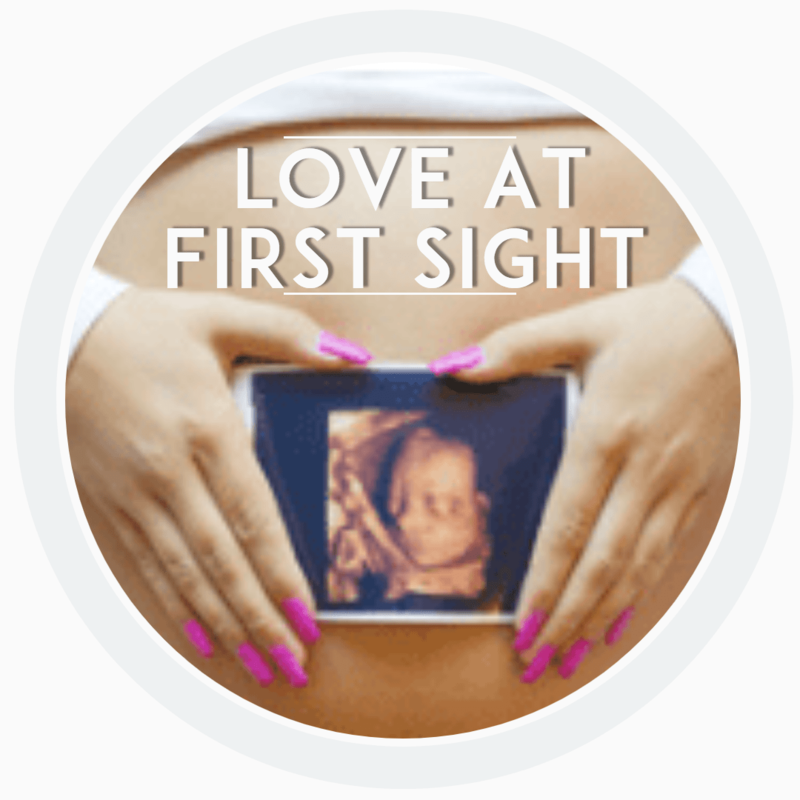 We strive to present you with obstetrical and gynecological care in a sensitive and caring manner for the season of life you are traveling through. Our goal is to always provide you the best in healthcare. To achieve this, we incorporate the newest research, latest technology, and the best treatment options for your specific concerns. Download the New Patient For Now!